Show solidarity and be part of a team effort to fight crime in your area. 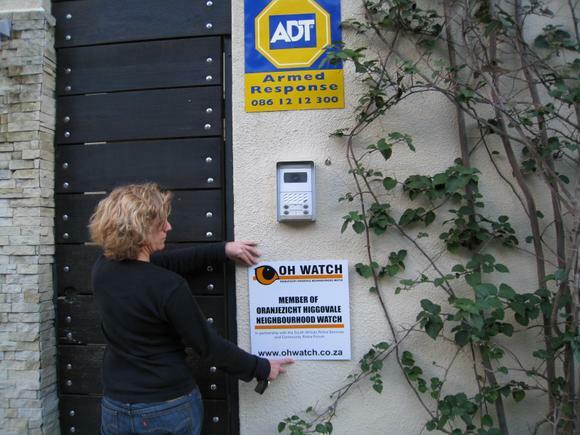 OH Watch recommends that you purchase a membership sign for R150 each to put up on your outside wall. And if you would like help with putting it up, we can organise that for you too.